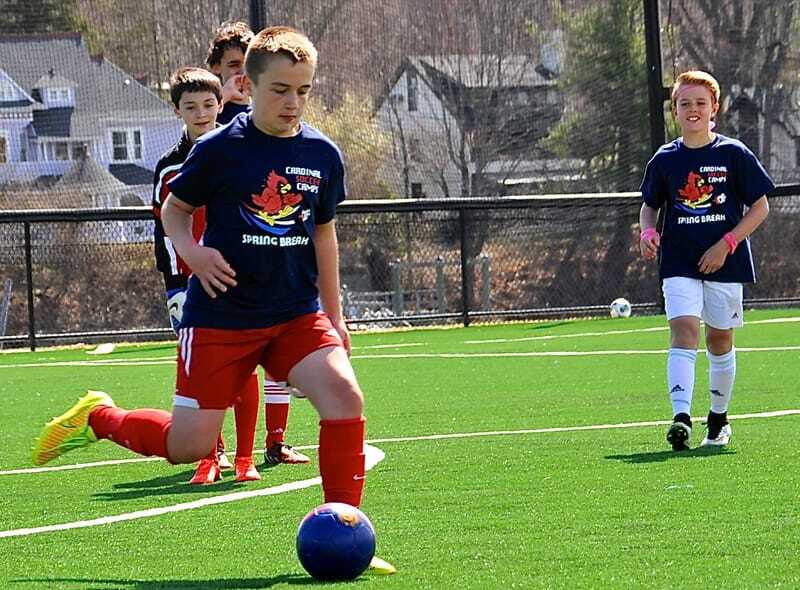 Does your child have an interest in enhancing their soccer skills? 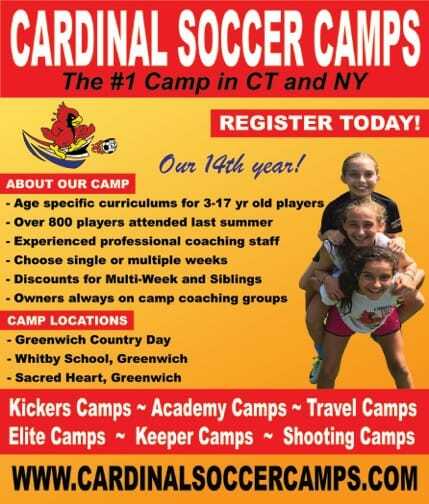 Cardinal Soccer Camps LLC is owned and directed by Kurt Putnam (Greenwich United DOC and Greenwich HS Head Boys Coach) and Stuart Smith (Greenwich Soccer Association DOC and Sacred Heart Head Girls Coach) and was formed in 2005 to provide camps and coaching services to children aged 3yrs and up in CT and NY in Lower Fairfield and Westchester Counties. 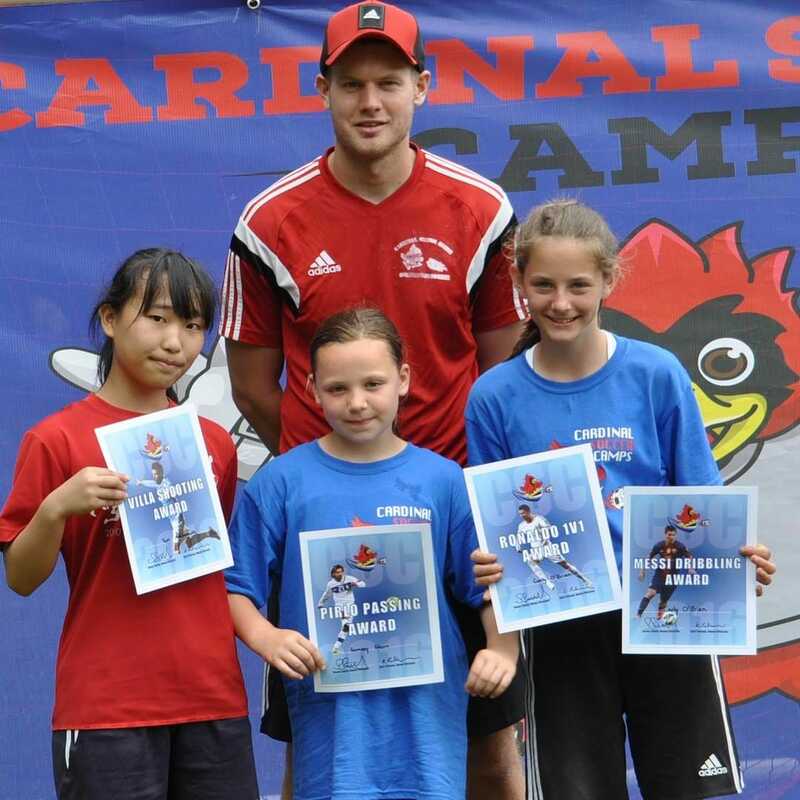 Cardinal Soccer Camps is different to most other soccer camps. 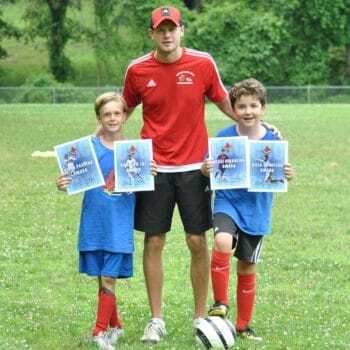 Their coaches live locally and are full-time licensed youth soccer coaches, physical education teachers, high school coaches, college coaches and coaching directors. 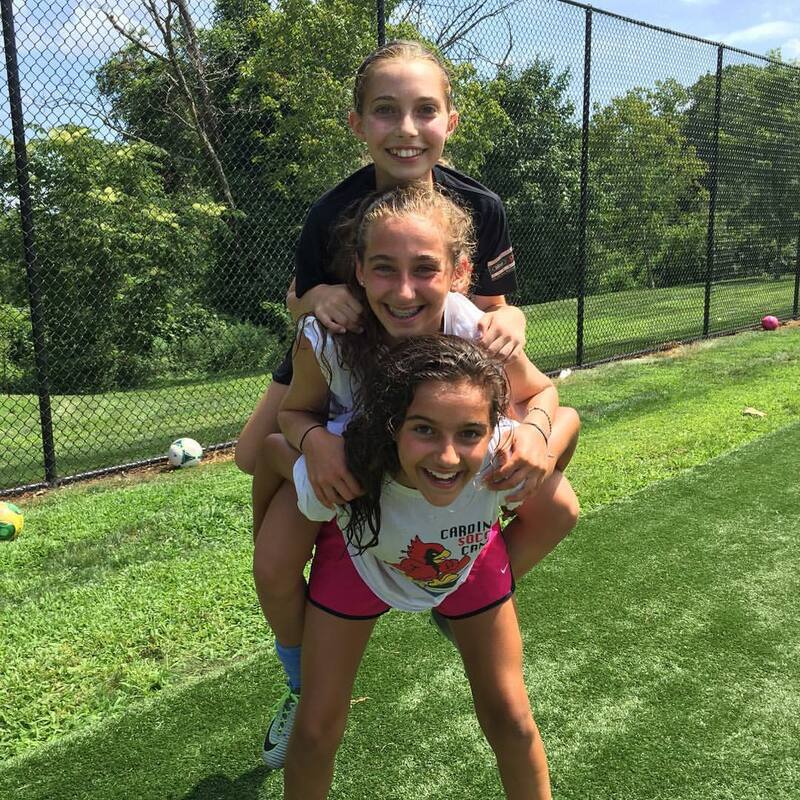 They are actively involved at the grass roots level in developing soccer programs and curriculum that focus on whole-player development. 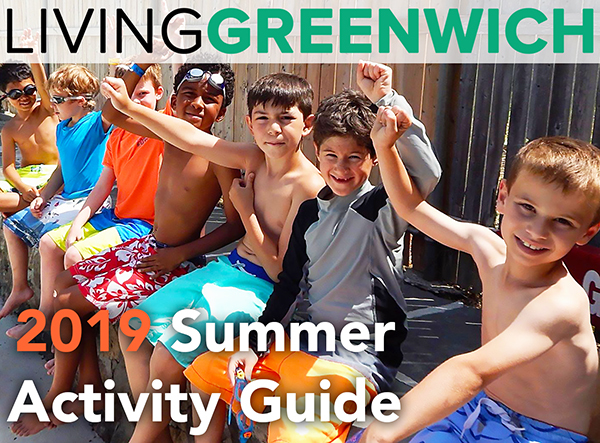 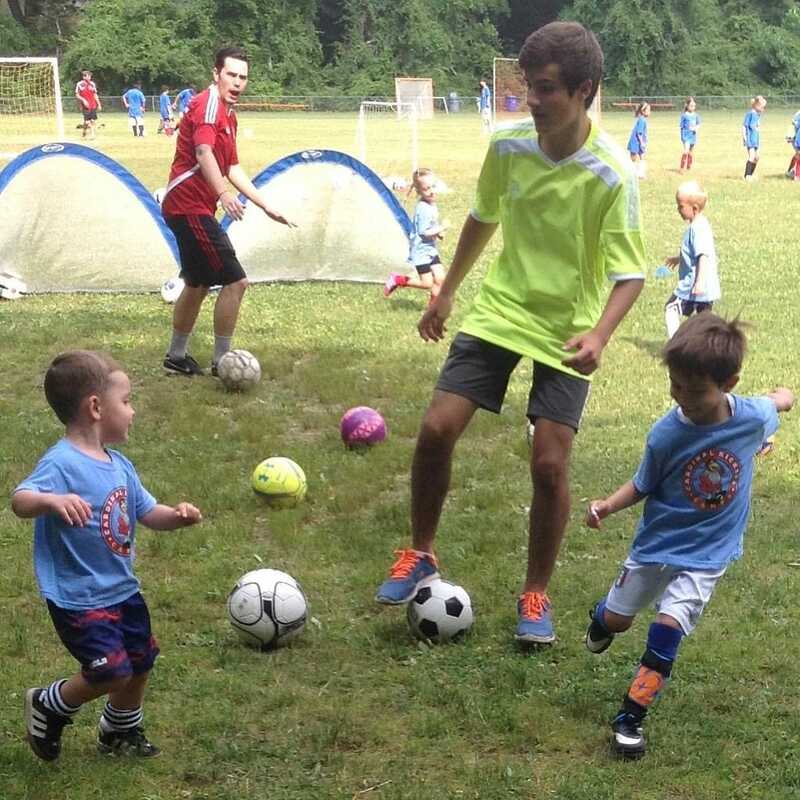 This development is based on the very different athletic, physical, emotional and cognitive dynamics that exist in a child's ability to play soccer and thus each program is specifically tailored to that age grouping. Most other camps let you know the name of the camp director or special guest, yet you never see those individuals on the field actively working with the players the entire week. That's what sets Cardinal Soccer Camp apart -- as they are actively involved on the field coaching in each program that they run. 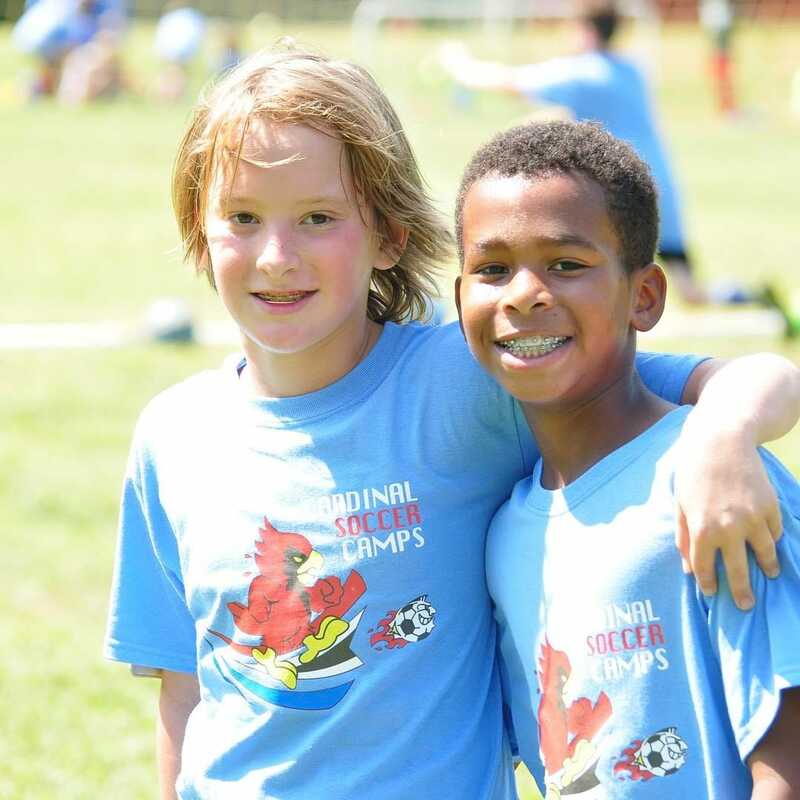 At Cardinal Soccer Camps, they expect high standards of coaching, positive player interaction and fun on their camps because that is how they lead on the field. 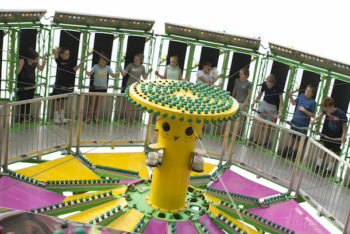 Every child should leave with a smile on their face wanting to return and every parent is welcome to come and watch. 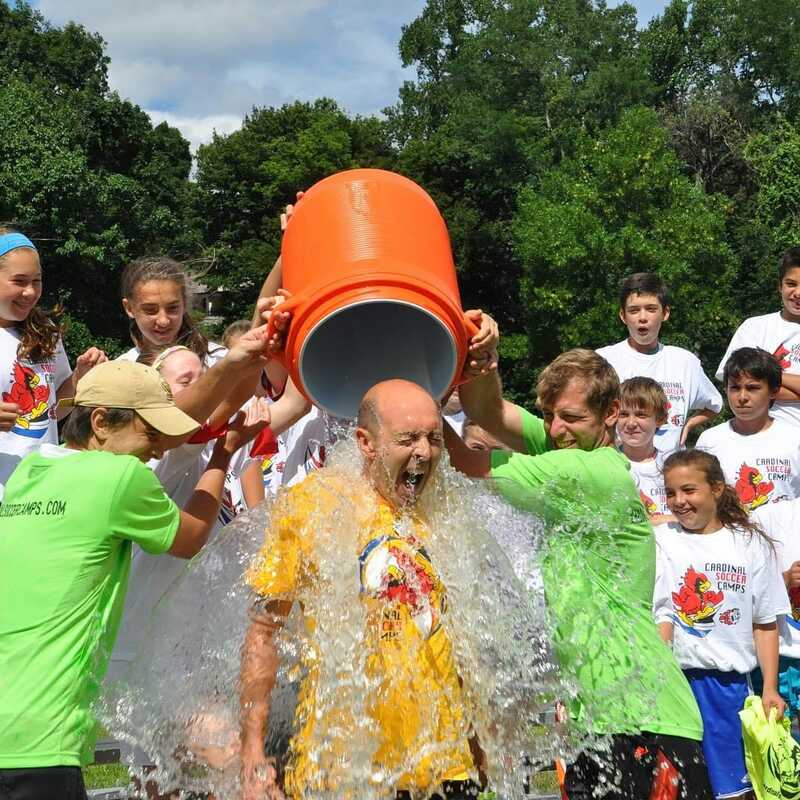 What really separates Cardinal Soccer Camp? 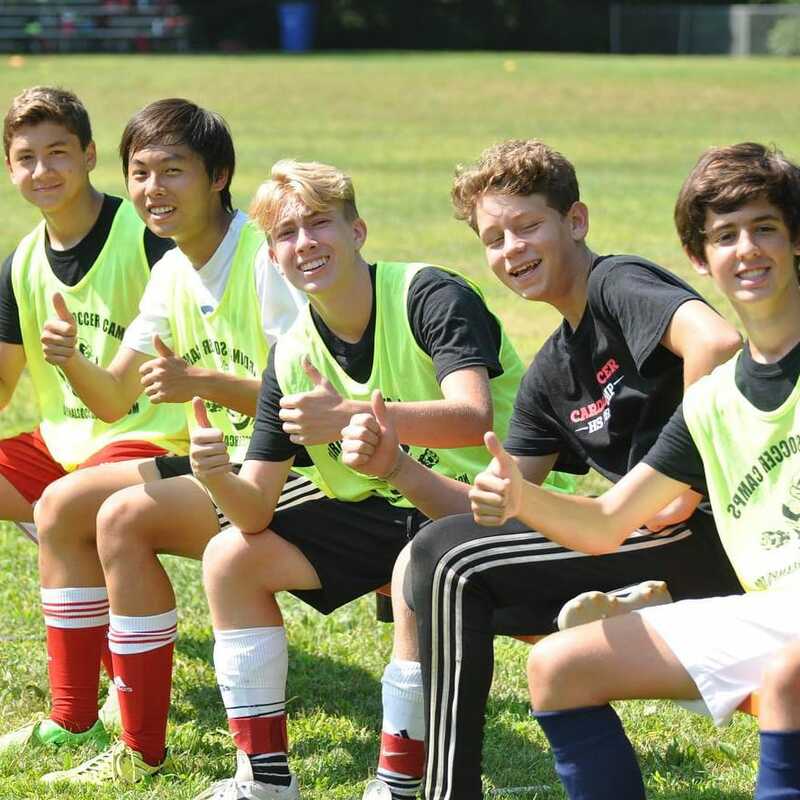 Their coaching staff is second to none. 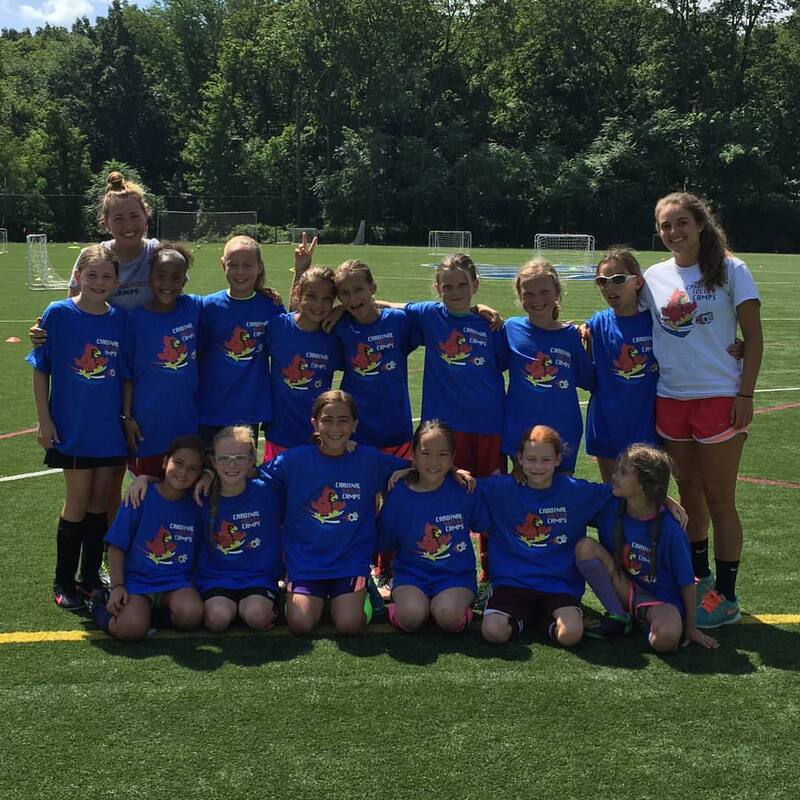 They take great pride in providing some of the most experienced and knowledgeable coaching staff you will find on any soccer camp in the North East. 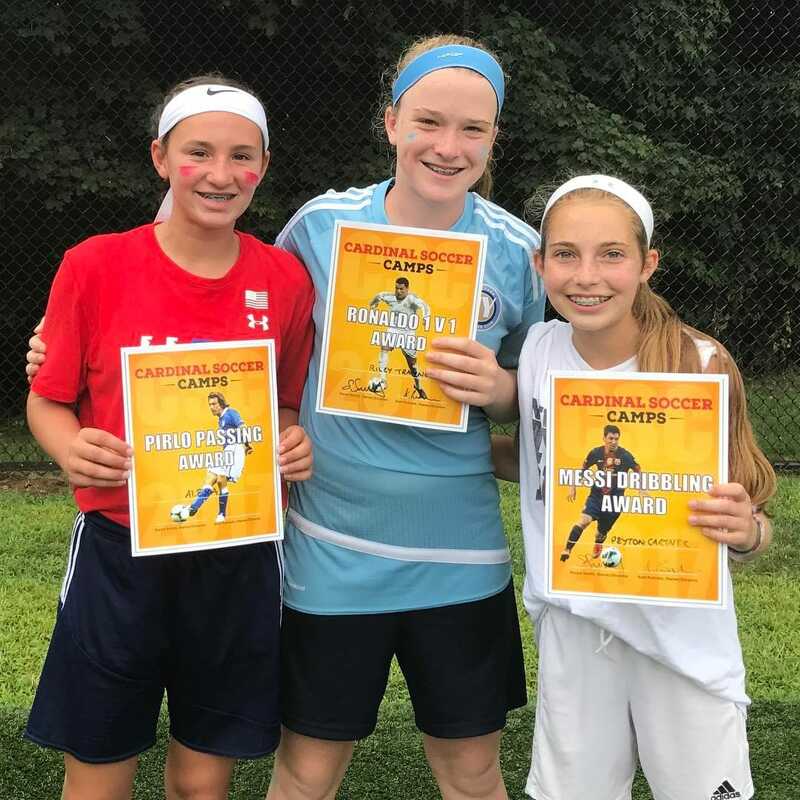 Their coaches are actively engaged in local club, college, premier and high school programs and are certified with either the NSCAA, USSF and/or the English FA. 75% of their players do multiple weeks. They offer a variety of camps ranging from Kickers Camps for young players who are just starting to develop a love for the game, to the Elite Player and High School Pre-Season Camps. 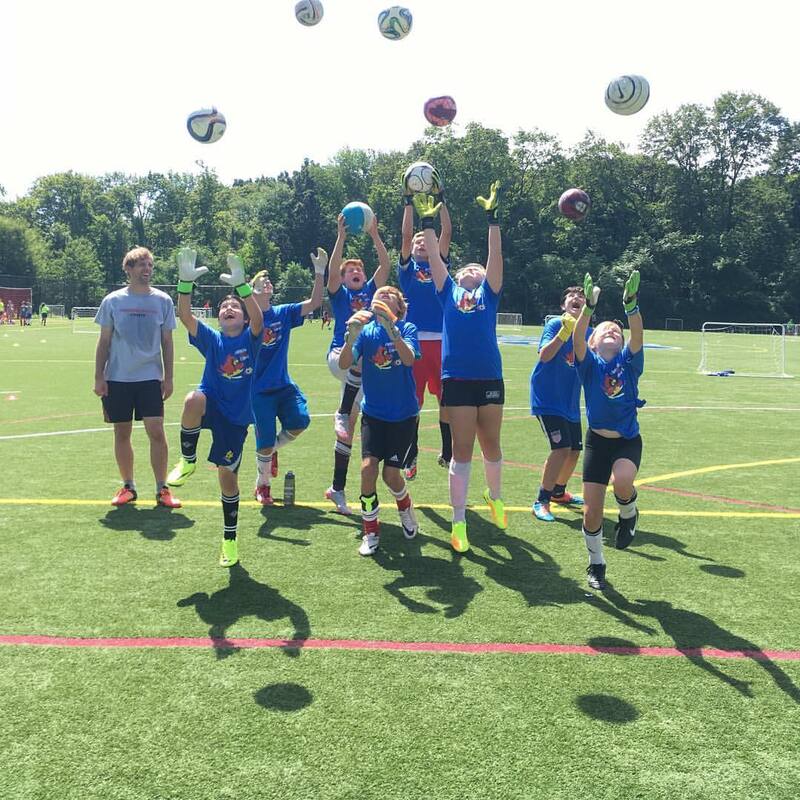 They also have specialist camps for Goalkeepers and players looking to improve their Shooting and Finishing skills. 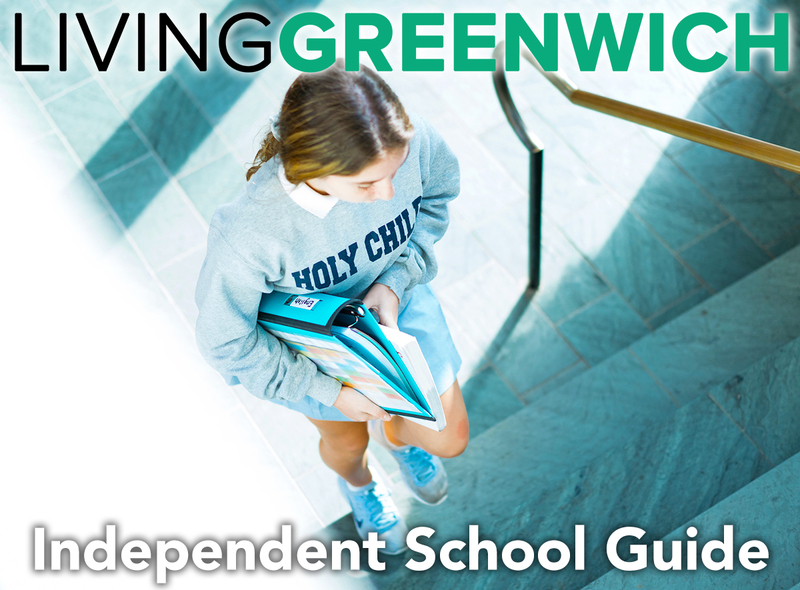 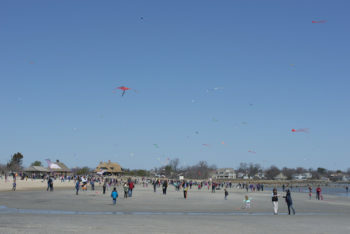 Mailing Address: 88 Knapp St, Stamford, CT 06907.